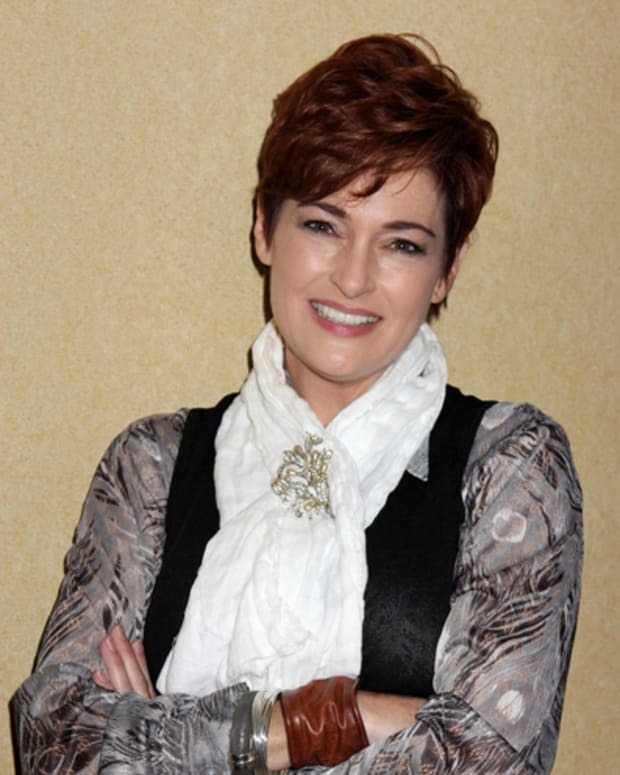 Add awards show host to Carolyn Hennesy’s growing resume. In addition to starring on General Hospital, doing stints on True Blood and Cougar Town, and being a published author, Hennesy will soon be an emcee. 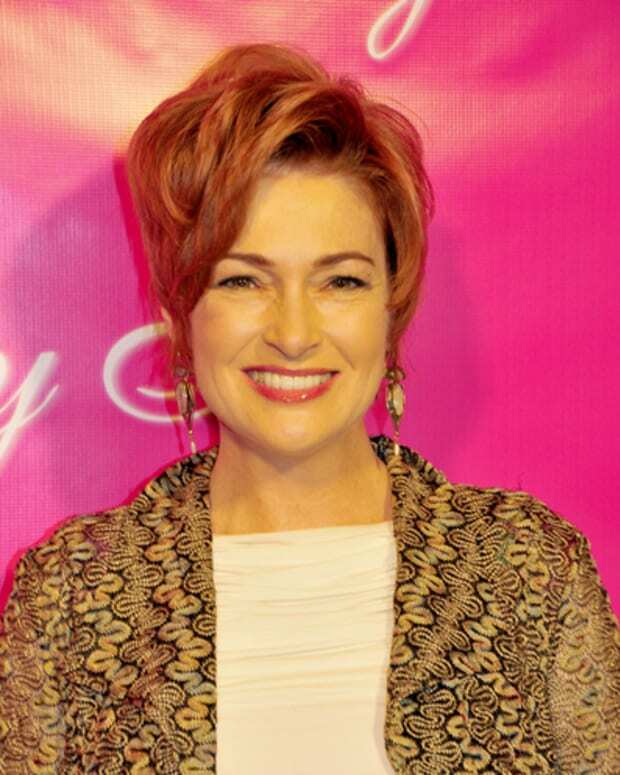 We Love Soaps announced Hennesy will host the 5th Annual Indie Series Awards in April 2014. According to the site, the ISAs will take place in Los Angeles, where the ceremony “celebrates the best in independently produced, scripted entertainment created for the Web. " To find out more about the show, click here!